This past weekend I attended The Way of the Seer Voyager Tarot Intensive with James Wanless. 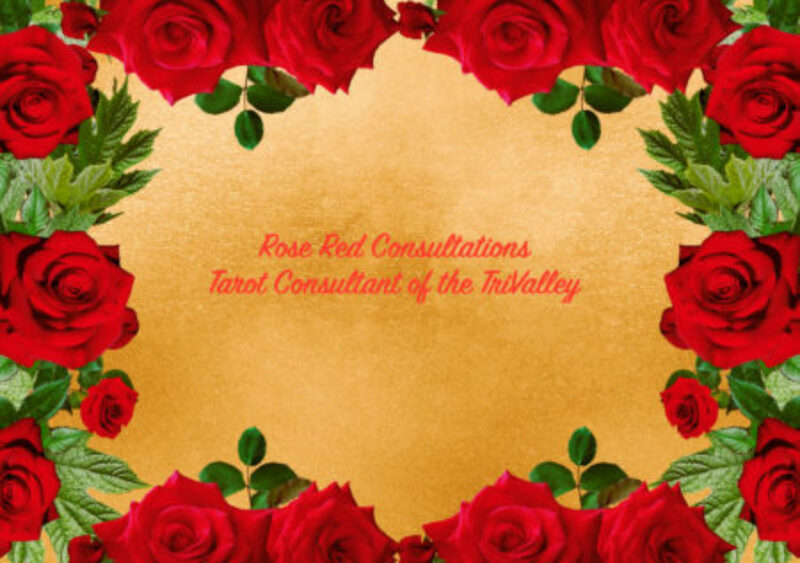 It is the next step in the Voyager Tarot certification. I have been working with the Voyager Tarot cards for about a year and a half. I took The Way of the Seeker certification in January 2009 and wanted to take the next step in this certification program. The weekend began with James sharing about his deck and asking us to pick a card of the day. I used my Fractal Voyager Tarot Deck and go the Child of Crystals- Learner. It was a perfect card to express what I needed to be for this weekend event. We discussed how to figure out our birth cards using James’ method. Every 22 years one starts a new cycle through the Major Arcana. I am currently in my Moon year which is funny as I kept picking the Moon at other tarot event. The class compared this way of finding out our individual year cards done using the numerological method to get to the corresponding Major Arcana. By using that method I am Lovers or 6. We talked about the fact that certain symbols in the Voyager Tarot represent different things such as anything with water is equal to emotions, 4 legged animals are equated to earth and actions to be taken, as well as hands reaching out as Spirit or spiritual connection. Every symbol on the cards have a meaning but it is more important to use one’s intuition to find meaning of the cards. We looked at the cards face up and and picked the card that applied to us as representative of our past life. I chose the Empress as I have felt like I was a governess of at a royal court and caregiver to a Queen. After that we shuffled the cards and picked face down a card to represent who should we be now. I got The Emperor. Looking at the card we were asked to pick the symbol or symbols that spoke to us. I looked at Emperor and noticed the gilded box. I need to act on “opening” this box and finding my true treasures inside it as well as take a swim with Whales or go where they swim. As we progressed through the weekend, I was given more information to work with and how to apply it to James’ method of using his cards. I think it will help me become an even better reader no matter which cards I use but definitely deeper understanding of the Voyager Tarot and its symbolism. Temperance is, on a surface level, about "tempering." The original pouring from cup to cup might have been about cutting wine with water. So this is a card about moderation. There is, however, another angle to the card, that of merging seemingly impossible opposites. Sagittarius, the centaur, merges beast and man into a unique creature. And then there is the bow and arrow, one moving, one stationary, working together to point the way. Temperance may be, at first glance, a warning for you to "temper" your behavior, to cut your wine with water. But it may also be a reminder to that seemingly irreconcilable opposites may not be irreconcilable at all. Belief that fiery red and watery blue cannot be merged may be the only thing standing in the way of blending the two. Change the belief, measure out each with care, and you can create otherworldly violet. Tonight is SF Tarot Cafe meet up.. please come and chat with us about Tarot and enjoy the lovely cafe at Borderlands! I have been your King. To make me feel worshipped. I have been your Warrior. I have been your Lover. Days, weeks, months at a time. I have been your Fool. At being an adult again. The Voyager Tarot Intensive with James – Oracle: Way of the Seer – in San Francisco is almost full! We still have a few spaces available. Details of the weekend are below, including a special last minute registration opportunity for Voyager newsletter subscribers. We’re offering a special registration rate for Voyager newsletter subscribers – read on! In thius hands-on workshop, you’ll have two full days with James as he guides you through the Voyager Tarot system. An energetic teacher, motivated by his passion for Tarot, James not only tells you about Tarot, he ensures that you experience the Tarot! In addition to discussions about Tarot and the Voyager system, you’ll have plenty of opportunity to work with the cards, reading for yourself and others in the workshop, guided, encouraged, and inspired by James. The class will be held from 10:00am to 5:30 pm on June 19 – 20, 2010 in San Francisco, California. Directions and details will be included in your registration confirmation. We’re offering a special pre-registration rate for subscribers to the Voyager newsletter: Register on or before June 15, 2010 and receive the discounted rate of $230 – that’s over 20% off! Use the coupon code “james” at checkout to receive this great discount. The usual registration fee is $290, which includes the workbook, lunch, and refreshments for both days. If you have any questions or need assistance with registration, please contact by email or call us at 1.415.508.7323.